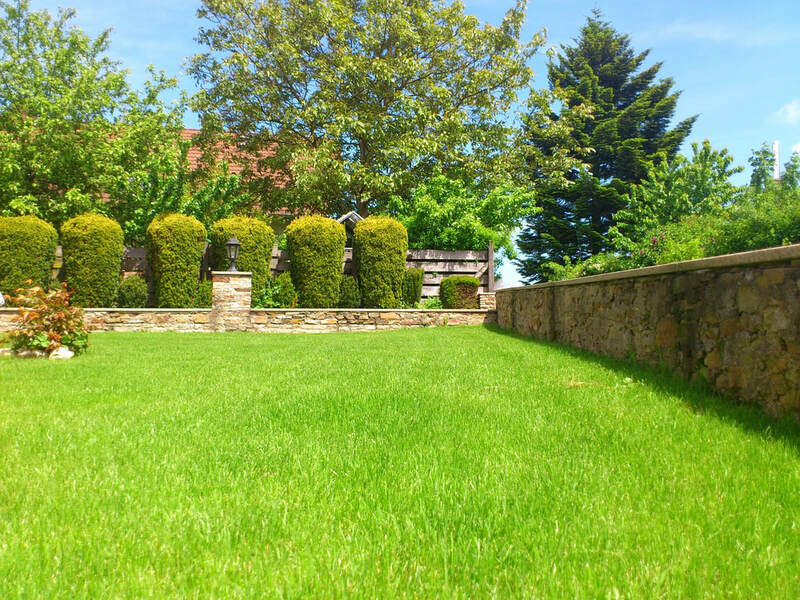 Keep your lawn looking nice all year without having to worry about mowing it yourself! 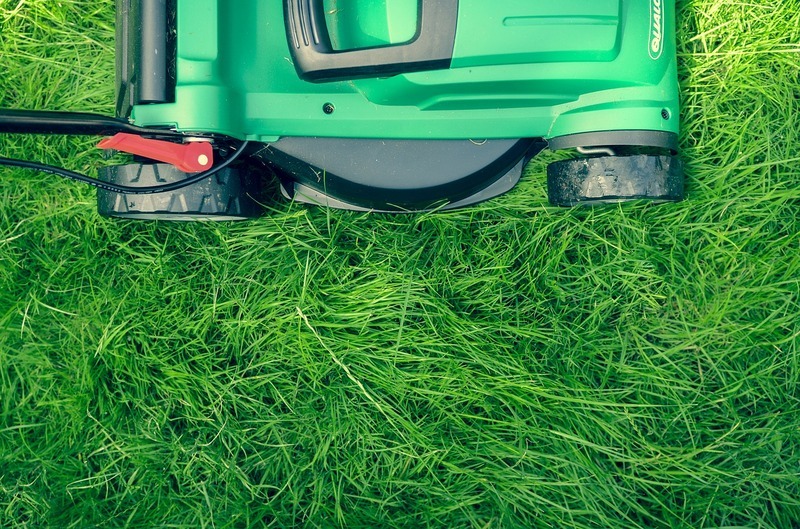 We offer seasonal mowing packages for residential and commercial properties from mid-April to mid-October that can be customized for your needs! 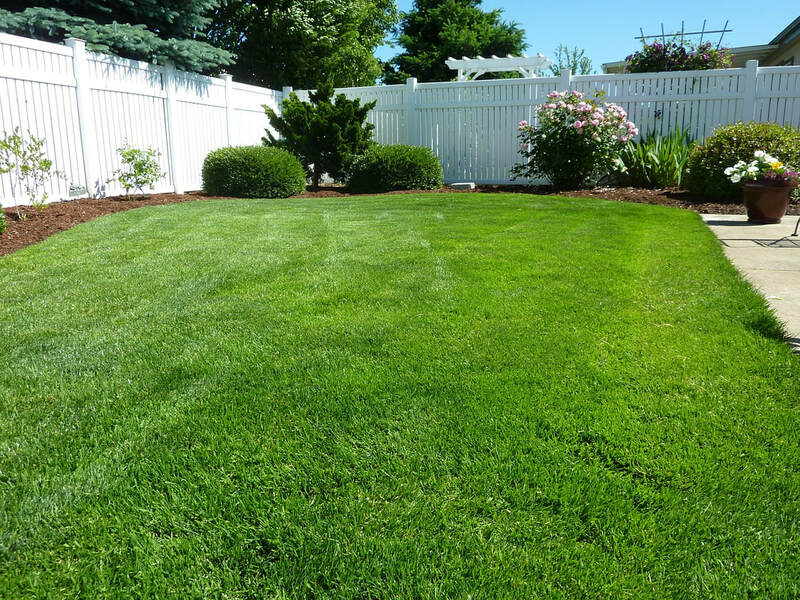 Packages can include mowing services only or the addition of our lawn maintenance services.